« The Chaser returns for its third season. Thought this was a Freeview Ad the first time I saw it – all effect and no substance. I can’t wait to see how SBS Two Goes! I only got to see one promo after Top Gear tonight, but it looks like SBS has not only become SBS One, but it’s also got new promos too. 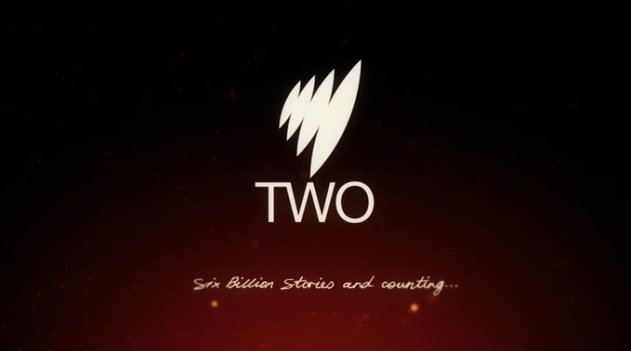 The one I saw was like the Red ident for SBS Two, but it was blue. Pretty good, like almost everything SBS does. Wow! The standards of presentation at SBS are amazing! Five stars from me. I assume that SBS1 is up for an overhaul (they can’t call themselves just ‘SBS’ anymore).